Are you super-anxious to get your hands on Android L, now that it's been officially revealed as version 5.0 with the Lollipop name? 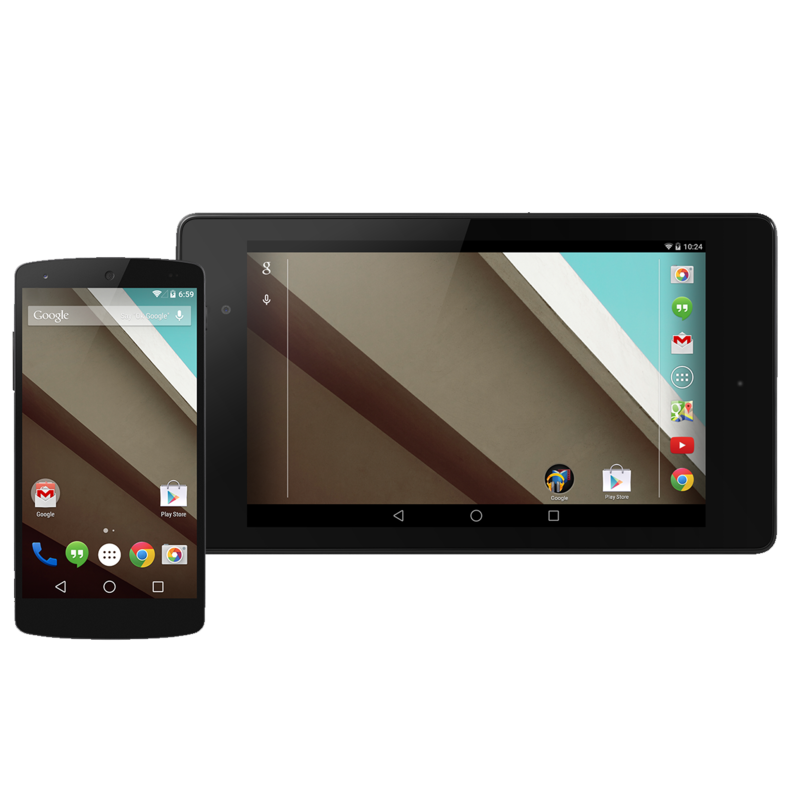 Well tough noogies - it looks like we'll have to wait for the releases of the new Nexus 6 phone and Nexus 9 tablet before the older Nexus and Google Play Edition devices get their updates. But if you have a Nexus 5 or a Wi-Fi Nexus 7, you've already got the Android L Developer Preview builds as an option. It looks like Google will be giving both of these builds a final update before the big show. According to this tweet from the official Android Developers Twitter account, both the updated preview builds and the Lollipop SDK will be available in two days' time. Presumably the preview builds are being updated specifically to allow developers to prepare their apps for the final Lollipop rollout only a couple of weeks later. Regular users might want to wait for the final release - getting back on to the standard release path will probably need a re-flash and a data wipe. But we know some of you want to play with the builds anyway, so at least you won't have to wait long for a near-final version.